More than half of all complaints to water companies are about bills and suppliers must work harder to convince customers they provide value for money, according to a watchdog. 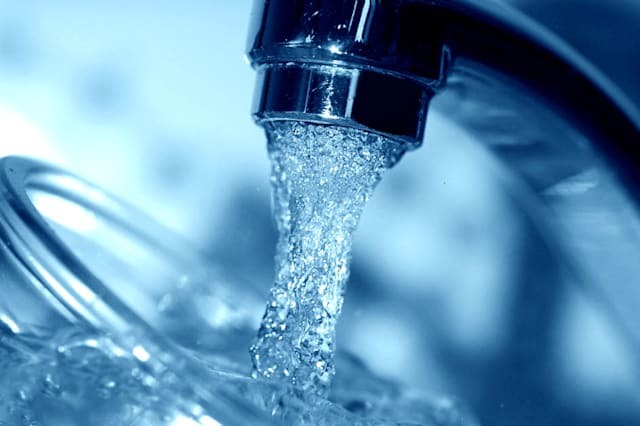 Billing and charges accounted for almost 60% of the 106,000 customer complaints to water suppliers in England and Wales over the last year, the Consumer Council for Water (CCWater said). However, the total number of complaints fell by 13.4% on the year before - a seventh successive annual decrease. Telephone calls made by customers to water companies to resolve problems also fell broadly in line with written complaints. But CCWater said the gap between the industry's best and worst performers remained unacceptable. Southern Water remained the worst performing company for the third successive year, receiving more than twice the industry average number of complaints, despite an almost 13% reduction. Four companies - Anglian Water, Affinity Water, Portsmouth Water and Hartlepool Water - bucked the overall industry trend by reporting an increase in complaints. Wessex Water and Cambridge Water both reported further reductions in complaints to cement their place as the industry's best performers. Late last year most water companies committed to reducing bills before inflation by 2020. But CCWater said they still needed to work hard to convince more of their customers they are delivering value for money. CCWater chief executive Tony Smith said: "We expect the water industry to continually try and improve its services to customers and many water companies deserve credit for rising to that challenge year after year. "However the gulf between the best and worst performers remains unacceptable." Southern Water director Simon Oates said: "We are disappointed not to have made more progress on reducing complaints. Southern Water has seen a reduction of 13% over the past year, building on a 28% reduction the previous year, but we clearly have more to do. "At the same time it's important to remember that in a recent survey, more than 90% of our customers said that they were satisfied with their water supply service from Southern Water and more than 80% felt their water and sewage bills were affordable. "Nevertheless, we are determined to achieve better for our customers and as part of an ongoing drive to increase customer satisfaction, Southern Water has spent £13 million to upgrade its billing system which will help customers to manage their accounts online. Once this system has bedded in we expect that we will see complaint numbers start to fall."